Hello, I’m Enjelicious. You can call me Enj for short and I am a webtoon artist. 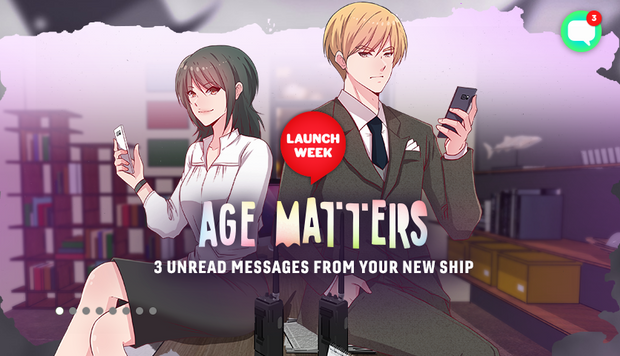 My current on-going series is called “ Age Matters” from LINE WEBTOON. I started doing it for fun in their discover program around May 2017 and I was invited to become a featured artist in 2018 thanks to the readers’ support and LINE WEBTOON's staff for trusting me. Now, my mission is to give you all a lengthy quality comic but I cannot do it all alone. Actually, I can but it’s affecting my health. I’m not getting any younger. 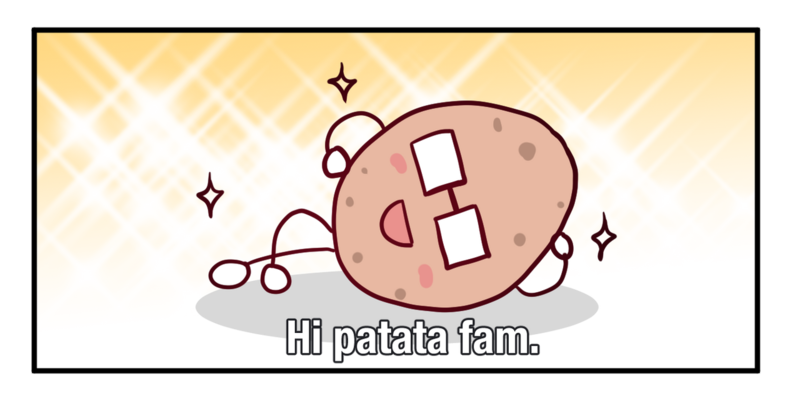 I’m a potato. That’s why I hope you can hear me out. 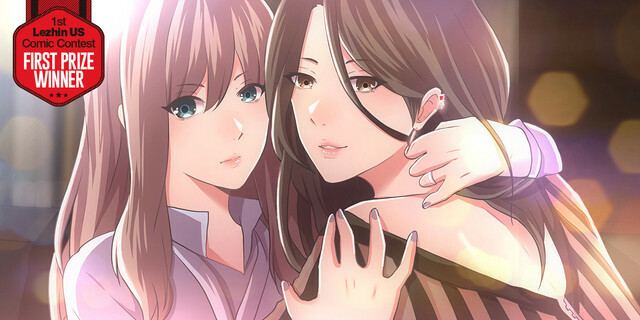 My first series is called “ The Third Party” from Lezhin comics which started January 2017 and ended around April 2018... (Thank you as well to Lezhin comics US as well for the chance). I did it all by myself with some help sometimes from my good friend Zelknight. Based on my experience, I know that helping does not come free afterall. So my earnings from this patreon will go to assistants I come across with. I’m using what I earn right now (not from patreon) to pay them so I’m really broke. For now, the rewards may be small ranging from WIP progress of my comic every week to sketch raffles and (1) free wallpaper per month but as we grow I would like to update it more. Please see the tiers section for more information! 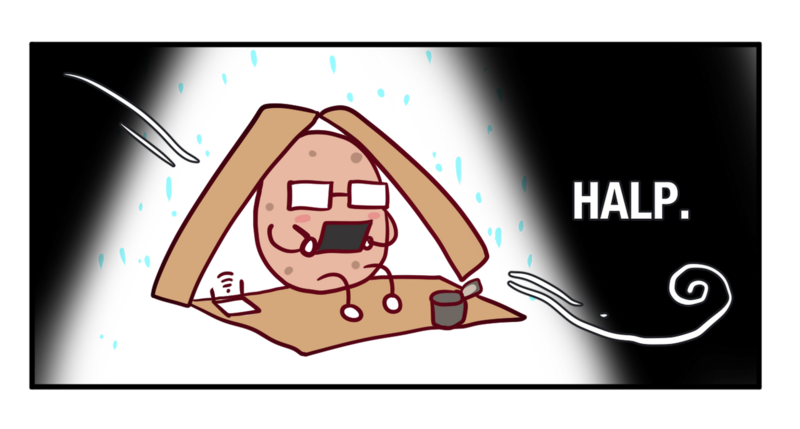 My Patreon will focus about my current on-going comic "Age Matters". 1.) All patrons will receive access after successful pledge. 2.) The rewards are posted in my timeline the next month of your successful pledge. 3.) I will message you for free sketch and free wallpaper. 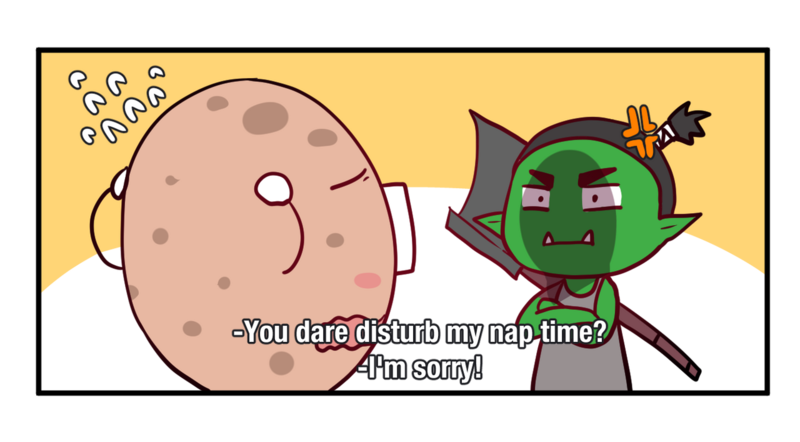 I hope you can help me to improve what I’m doing. Even the smallest pledge can really make a difference! Access to WIP of chapters every week. Access to free B&W sketch poll every month. *Rewards will be given the next month after successful funding. Same privileges as the workers above. Access to free colored artwork every month. Plus RAFFLE to have 1 cameo of your *OC or yourself in my comic (Age Matters) from LINE WEBTOON. It updates every Saturday 9PM PST. Thank you very much. :D *Rewards will be given the next month after successful funding. I am hoping this budget would be enough to get more assistant(s) to help me do my comics and have them work full-time.